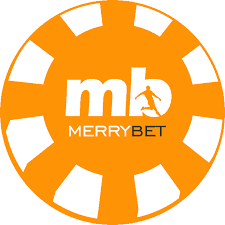 Becoming a MerryBet Agent has now been made easy and all you need is Ten thousand Naira. It dosent matter the location. Onçe you can do this, then you are good.